Do you need a lawyer for DUI? If you, a relative, or a friend has been arrested for driving under the influence or under impaired operating charges in the state of California, seek legal counsel right away. 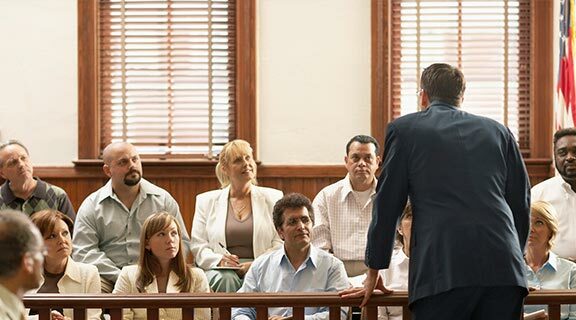 Our firm provides strong and aggressive representation to the people who face these life-altering charges. A drunk driving charge can result in the loss of your license, financial ruin, family problems and even termination of your employment. It is important not to give up hope or try to fight the charges alone. Hire a lawyer for DUI as soon as possible. Our firm has the experience and tenacity to help you fight back and uphold your rights. We understand how you feel at a time like this and know what you are going through. Most importantly, we know the steps that should be taken in order to try to avoid or lessen the stiff penalties involved. After being charged with driving under influence of drugs or alcohol in the state of California, you need to understand your rights. It is also advisable not to go to court or to the DMV without legal representation. It is your right to remain silent, so it is in your best interest to discuss the case with your attorney to avoid any problems. Statute 23152(a) VC states that driving under the influence of drugs or alcohol is a misdemeanor in the state. Statute 23152(b) VC states that driving with blood alcohol content of 0.08 percent or higher is also a misdemeanor. The penalties and punishments depend on the case but can include jail, steep fines, as well as license suspension and community service. Moreover, if you have been previously arrested for driving under the influence or for an accident involving an injury, then you may be charged with felony DUI. This leads to far more serious consequences. However, there are often extenuating circumstances that a criminal law attorney will consider. For example, what if an accident that resulted in your arrest was actually another driver's fault? What if the Breathalyzer was not properly calibrated? A lawyer for DUI will conduct a meticulous investigation of the facts, circumstances and procedures in a case. Our firm has won many cases for clients, resulting in reduced charges or even dismissal. Of course, each case is different, and there are no guarantees. 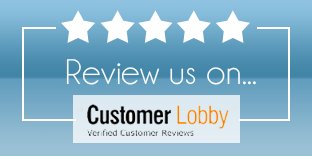 However, we are dedicated to giving each client our full attention and a thorough review of the facts. 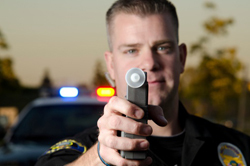 California, like many states, has adopted a zero tolerance policy for drunken driving. In the past decade, the total number of DUI cases here has increased by more than 13 percent, with a conviction rate of around 73 percent. You cannot afford to be without an attorney who knows how to go toe to toe with the prosecution. Going it alone is never recommended. 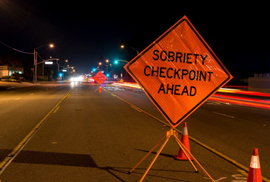 There are many legal and technical aspects to DUI that require legal training to navigate. Our experienced team can tenaciously pursue justice for you by exposing flaws in the investigation that the prosecution relies upon for conviction. A lawyer for DUI can challenge the cause of arrest, the procedures involved, and any mitigating circumstances. Give our offices a call today to see how we may be able to help you. Remember that an arrest does not mean that you are guilty, so act quickly. free initial consultation without obligation. 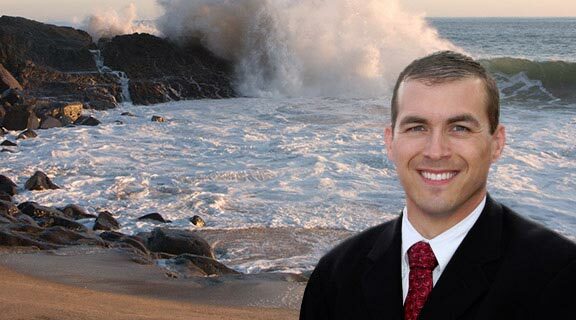 The Law Offices of David Lehr can provide a lawyer for DUI in Ventura, Oxnard, and Camarillo, California. 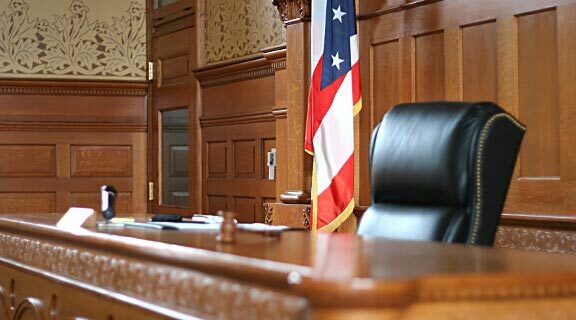 No attorney or law firm can make any promises or guarantee an outcome for your criminal case. The contents presented on this site are for informational purposes only and should not be construed as legal advice. Visiting this website does not establish an attorney/client relationship.